Hey guys! My name is Aizah. I am currently in my third year of BSc Psychology at University of Essex. My interests are within mental health and I like helping other people. I am ambitious, had-working and positive. I am raising money to Go to Sri Lanka on a placement. This placement is unpaid, thus I need to raise money so that I can be able to take a part of this amazing opportunity. By donating even £1 you will help me get closer to children with mental disabilities in Sri Lanka who needs support in learning English and other activities. 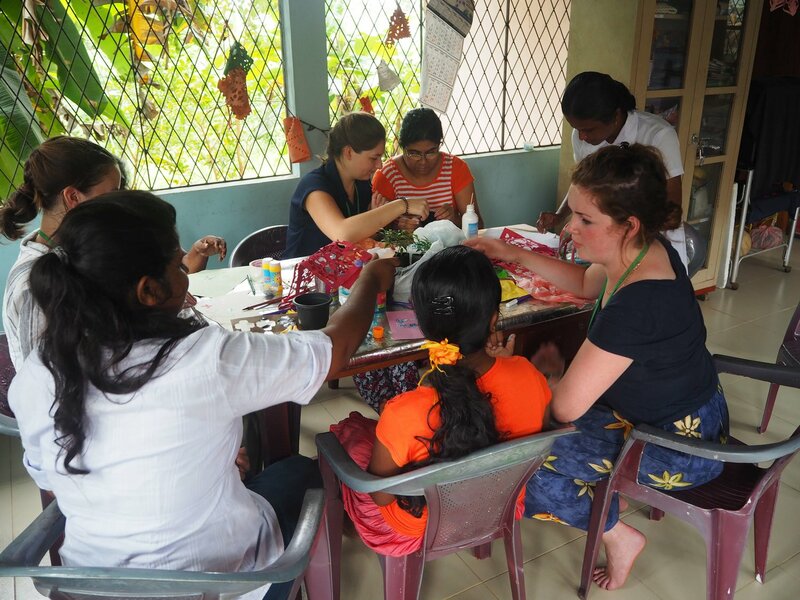 I am raising minimum £1000 so that I can be a part of the community in Sri Lanka and help children with mental disabilities overcome their challenges. This project will give me the right experience of working with people who have mental disorders. I want to do clinical psychology; therefore, I believe it will benefit my career. It will give me a better and deeper understanding of the career and of the people involved with it. To develop my skills of interacting with patients and their mental disorders. It will help me understand the culture of Sri Lanka as well. This project will allow me to learn and experience Sri Lanka and learn about the culture and experience the world from a different perspective. This trip would boost my employability in terms of practical skills for my degree. I have learned about mental health from my psychology degree, which motivated me to continue with clinical psychology. This project will increase my research skills and prepare me for my postgraduate course in MSc Research Methods in Psychology at the University of Essex. This project would fulfil my dream of preparing to be a clinical psychologist. We will be using creative activities such as arts and crafts, music, dance and games that are great to develop their cognitive functions, motor skills and speech skills as well as provide stimulation to the service users. Youth teaching will include teaching them English. With additional costs I am going to use it on Travel insurance (£30-£40) and Visa £40, also if popssible accommodation on the weekends. Your donation is appreciated a lot! If you are unable to donate, then please share this link with your friends. By donating a certain amount you will get a reward, it can be anything from postcards, souvenirs to lots of other fancy things.